Miller Lifting Products was founded in 1935 in Pomona, California as Miller Swivel Products, Inc. with a primary business of manufacturing wire rope swivels for the construction industry to address the problem of wire rope twist in load handling. 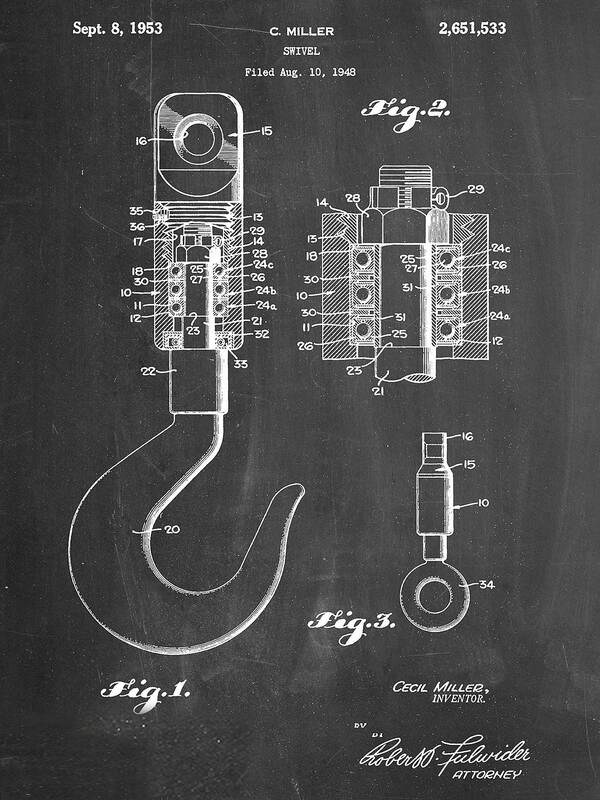 In 1948, owner and inventor, Mr. Cecil Miller patented the compact, angular contact ball bearing Y-Link® swivel. Since, Miller has added many other lifting devices including Hi-Lift® crane blocks, forged hooks, concrete buckets, swiveling overhaul balls, Pengo-Miller line pulling swivels, and ISO/Link-AC® electrically insulated lifting products for power line safety and industrial crane isolation. In 1992, Miller became a division of GHM Industries, Inc. and relocated to central Massachusetts. Markets served include the general construction and crane industries, heavy industry, oil & gas, mining, aerospace, and the military. Miller provides its products in accordance with generally recognized industry standards and practices as well as to unique requirements such as those developed by the American Petroleum Institute (API), the Crane Manufacturers Association of America (CMAA), the American Bureau of Shipping (ABS) and other such organizations. Sales channels include an extensive network of distributors in North America and in-country agents and distributors internationally. We are headquartered in the hills of southern New England, USA and maintain product service and distribution sites in Houston, TX and Pomona, CA.